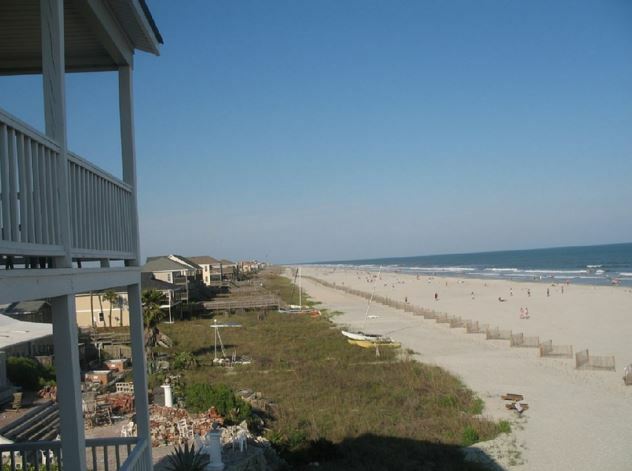 Looking to plan your summer vacation and want to include the entire family? 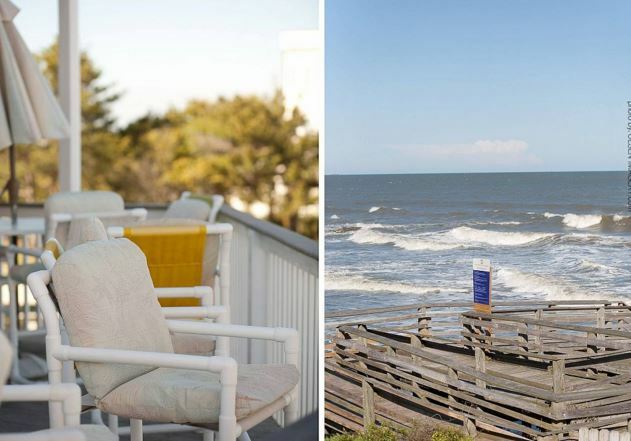 Planning a winter getaway? 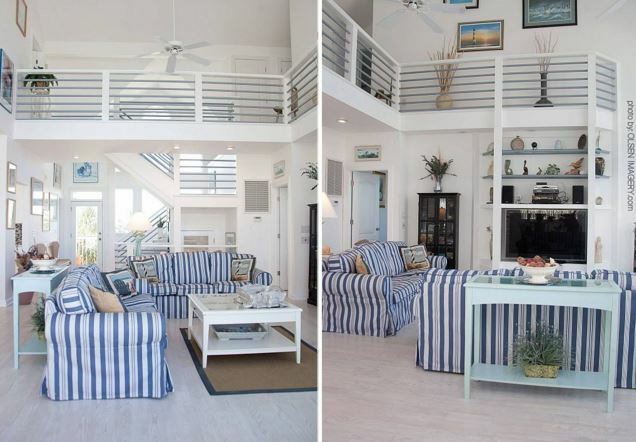 Check out three of our rentals that allow dogs (one is pets considered so you may want to check first). 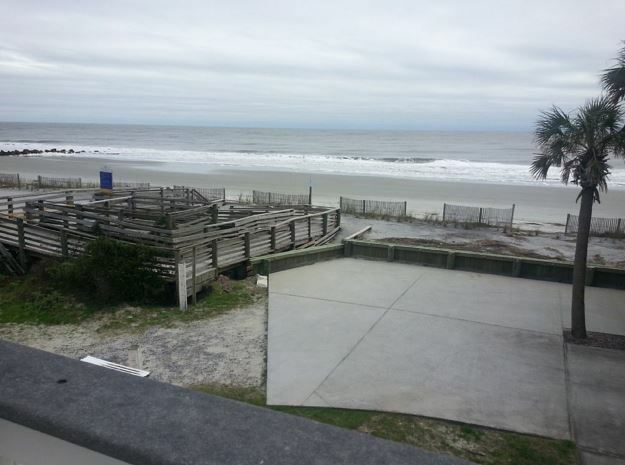 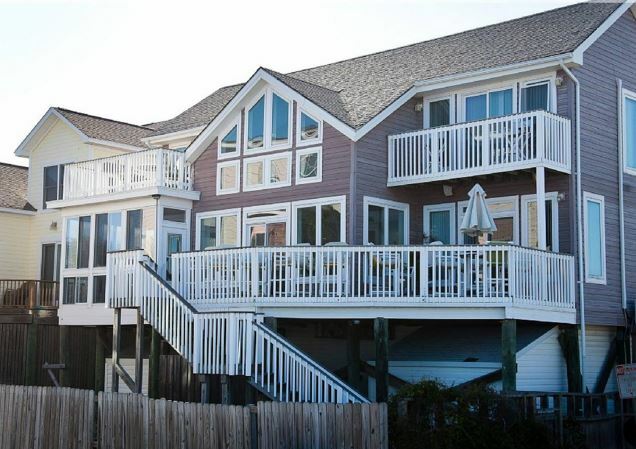 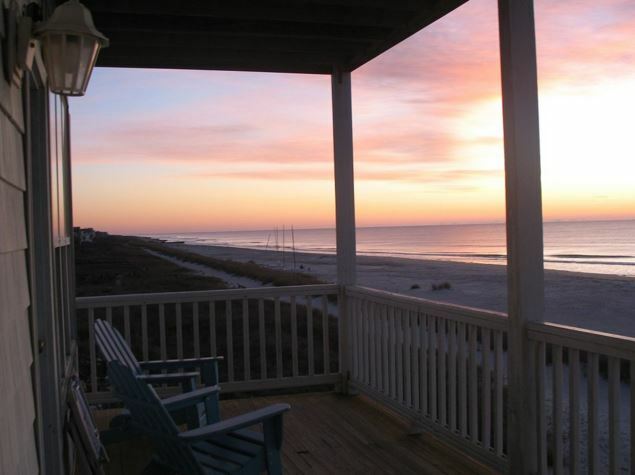 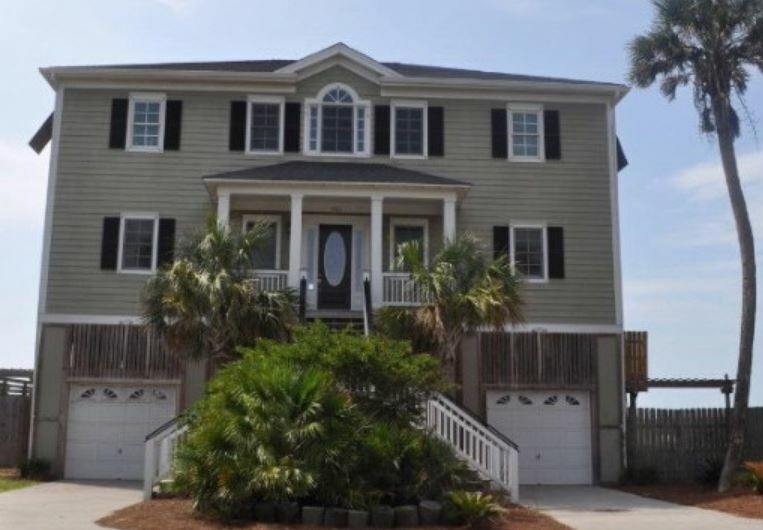 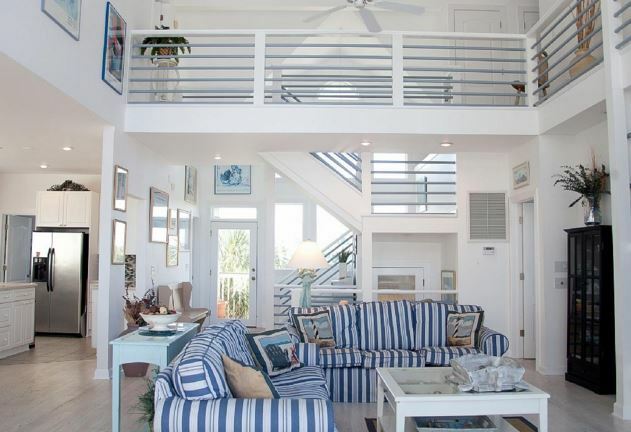 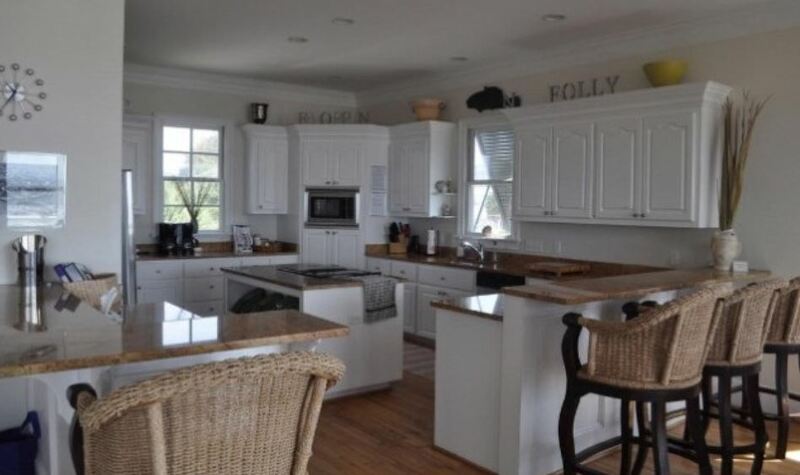 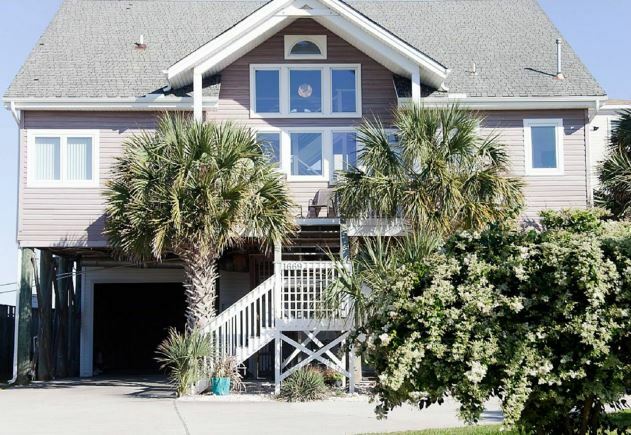 This pets considered ocean front home is one of our favorites in Folly. 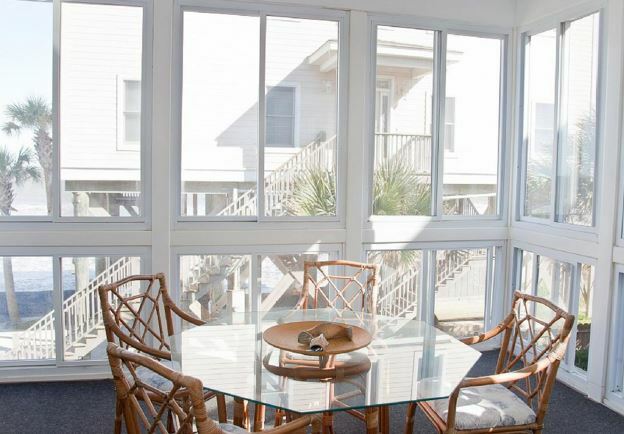 Renovated in 2010, this rentals includes floor to ceiling windows in the living area with an open floor plan. 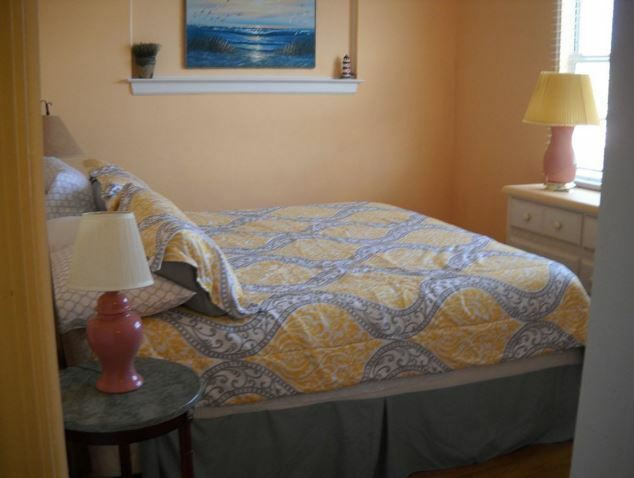 Three spacious bedrooms and 2-1/2 baths can accommodate a family or group of 10. 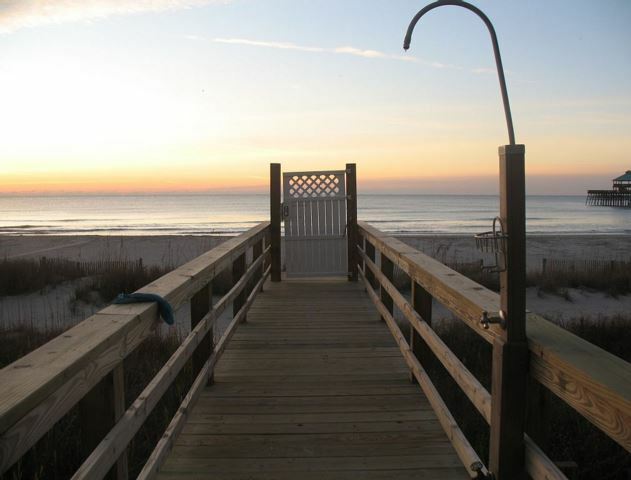 Access to the beach is just steps away, directly off the homes ground-level deck. 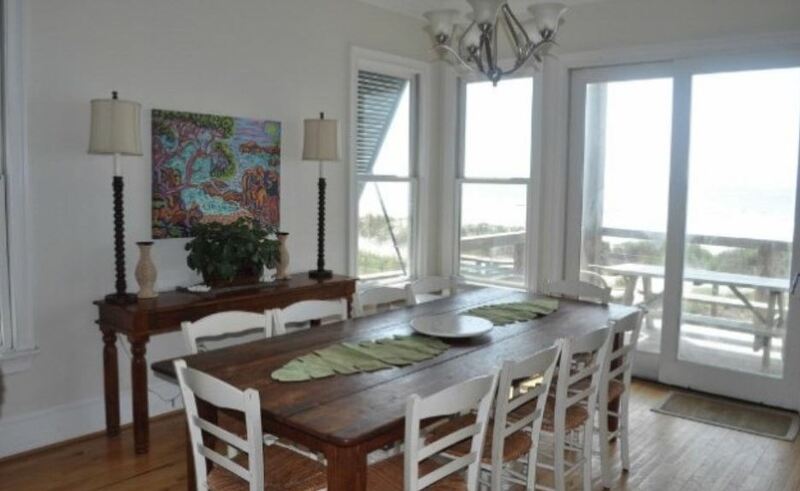 This one bedroom pet friendly rental (with no pet fee), is steps to the ocean and 10 minutes from downtown historic Charleston, SC. 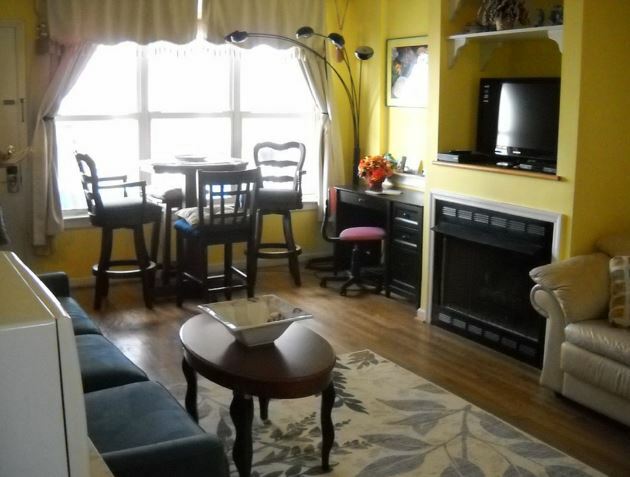 You can walk to town, restaurants, and shopping. 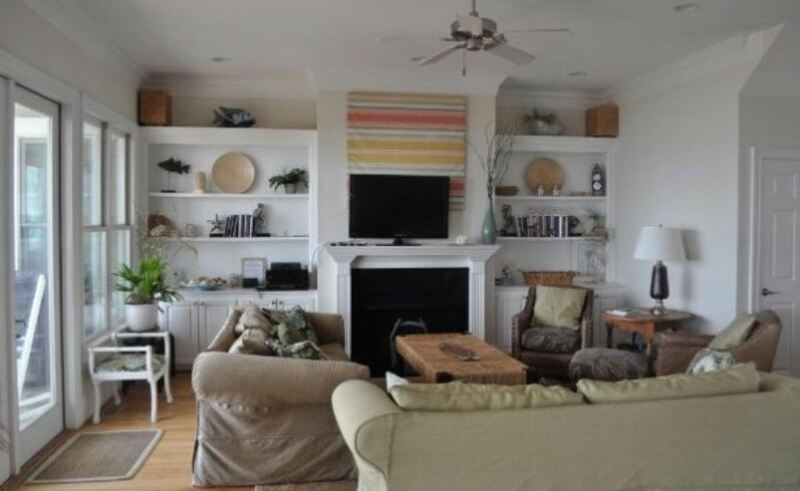 This rental includes a king size deluxe bed, as well as a queen pullout sofa and love seat in the living room. 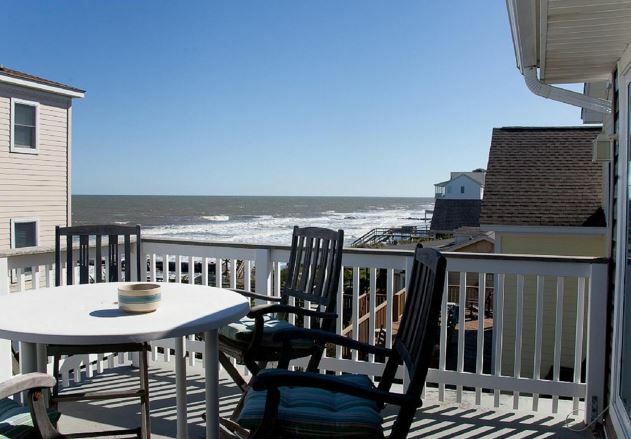 Ask about their winter special, buy 3 nights get one free. 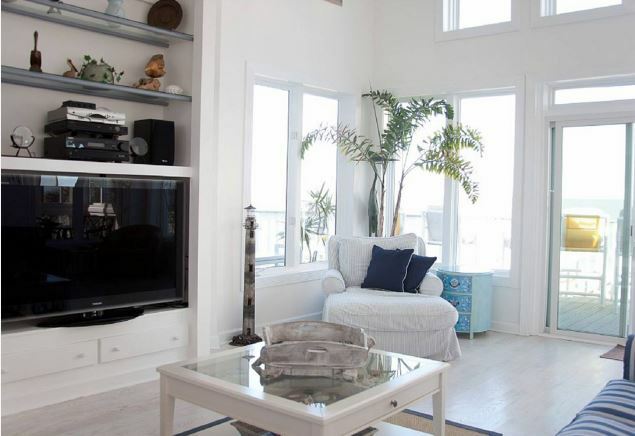 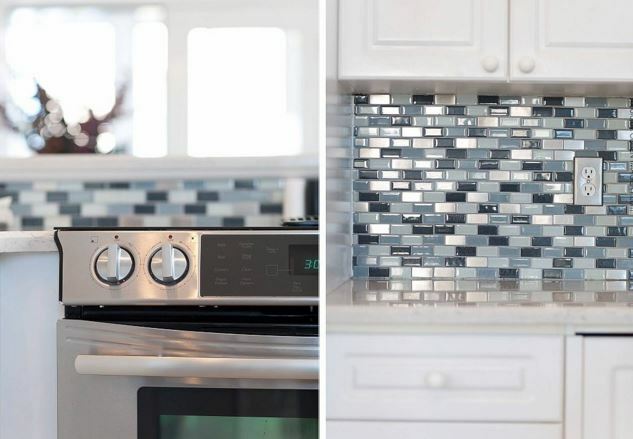 This pet friendly 4 bedroom 2 bath ocean front home includes a sundeck overlooking the ocean, central heat & air, cable television as well as a washer and dryer in the home.